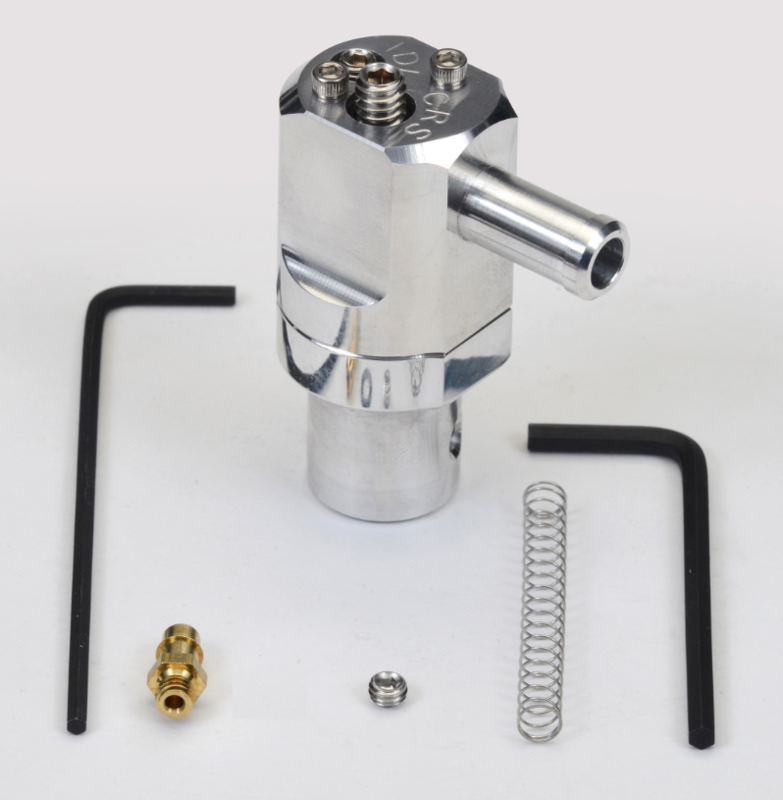 Our fully adjustable Dual Flow PCV valve may be the cure for your engine’s chronic engine oil leaks, in-car oil smell, a non-responsive carburetor or EFI system, idle concerns and prematurely dirty crankcase oil. The Dual Flow Adjustable PCV valve was born from the same frustrations that you have endured trying to solve some nagging engine problems… first and foremost we are hot rodders too! The Dual Flow PCV valve is the result of us trying to diagnose unrelated engine issues that did not make sense but would usually happen at the same time. We spent many sleepless nights trying to figure out why the rear main seal was leaking when it was carefully installed, how three different carburetors could respond incorrectly on the same engine, and why we smelled oil while driving. Our quest led us to the importance of the PCV system and its function. Like many we believed that if an engine has open valve cover breathers, the crankcase would be ventilated properly. We learned that is not true. A poorly ventilated crankcase results in a build-up of pressure and moisture along with the creation of acids and sludge. The PCV system if incorrect has the ability to affect all aspects of engine running and performance. When working with a modified engine, the stock or aftermarket replacement PCV valve is often incorrect in flow and transient response. This mismatch frequently results in a wide range of tuning problems. It also allows vapors, moisture and pressure to build in the oil pan. A modified engine has a different vacuum profile and cylinder fill signature along with a unique amount of blow-by past the piston rings. The replacement valves are not faulty; they are made for a stock engine and not even a mildly modified one. The answer is a tuneable PCV valve that can easily be set for the characteristics of the engine it is used on. 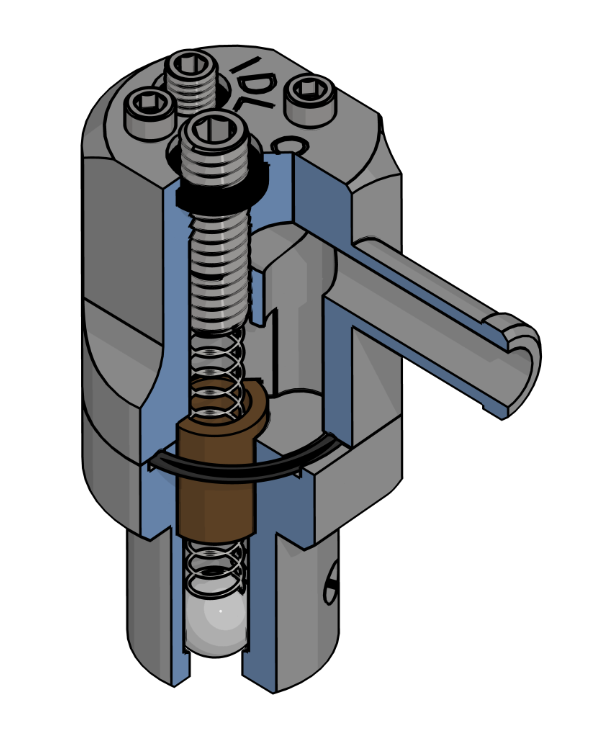 Our Dual Flow PCV valve is the only valve available that offers this functionality. Every Dual Flow PCV valve is manufactured, assembled and tested in eastern Pennsylvania. This is TRULY an American-made product! The link below will allow you to learn more about the Dual Flow PCV valve and how it may help your engine. For a more in-depth technical explanation of the benefits of our Dual Flow PCV, as well as a review of PCV system basics, we recommend reading Ray Bohacz’s article from Hemmings Muscle Machines titled “Let it Out!”. Click here for the full article. To find out more about our company, products and testing, click to explore our website. Features patented Dual Flow technology (US Pat. No. 9,376,945). Note – a vacuum gauge is required for tuning and is not included.